Metalforming companies in and around Grand Rapids, Michigan. The Precision Metalforming Association (PMA) West Michigan District has an active base of metalforming company members in and around Grand Rapids, Michigan. The district programs offer excellent opportunities for you to network locally, build useful business relationships and expand professional expertise. If you are interested in any of the PMA West Michigan District programs, or would like to volunteer, please contact Ms. Lori Miedema, District Administrator . The West Michigan District’s Annual Golf Outing is back! 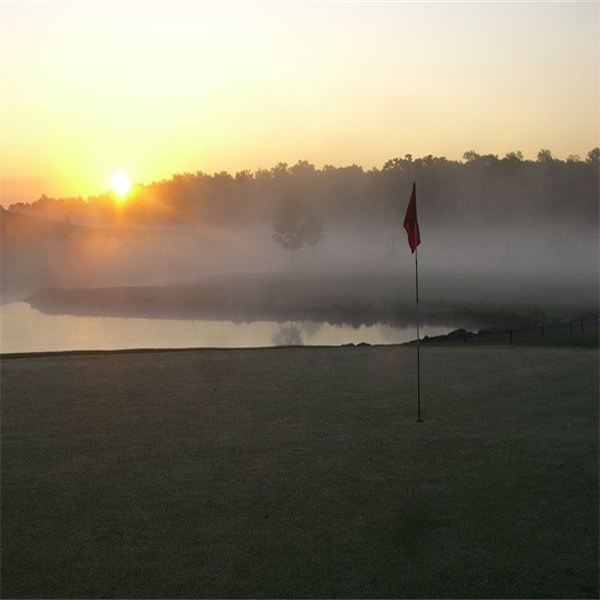 The outing will be held at the Golf Club at Thornapple Pointe. 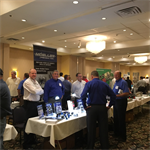 This popular event is a great way to build business relationships with local metalformers and manufacturers while supporting PMA and our industry.